Multilingual Coach Tours on the Ring of Kerry operate from May 1st to Sept 30th yearly and from Oct 1st to April 30th will operate on demand. 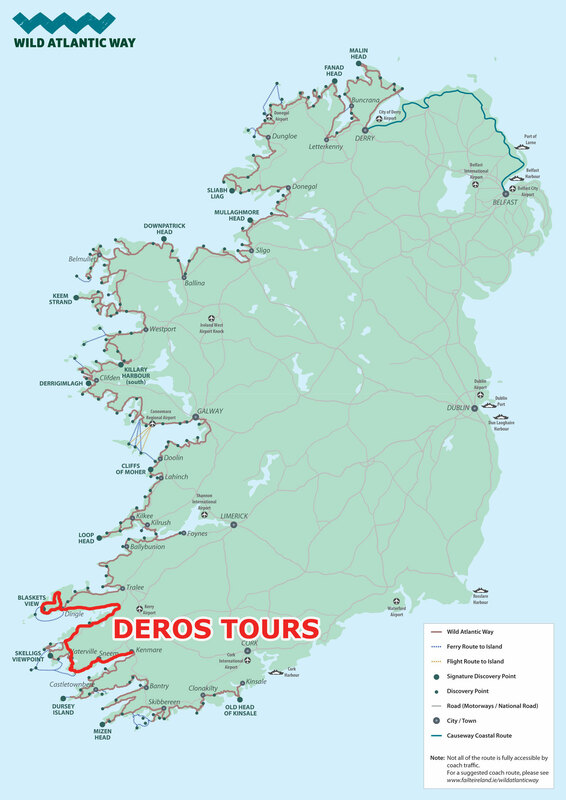 From Oct 1st to April 30th our regular Ring of Kerry with a commentary in English will operate. of these mountains is Carrauntoohil (1,038 m). The tour departs at 10.30am and return at 5pm. Our tours runs through the many passes and valleys of the reeks along the shores of Dingle and Kenmare Bay. A stop will be made in Killorglin outside The Manor Inn,Iveragh Road at 11am. A stop will be outside The Ring of Kerry Hotel in Caherciveen at 12.30.
the many picturesque scenery and returns by Ladies View through the National Park in Killarney. The tour will then procees to Waterville where another stop will be made at 13 hrs at Charlie Chaplin Statue. The next stop after lunch is Sneem which is a very picturesque village at Steve Crusher Statue at 15.45. The tour returns to Killarney with views of superb Molls Gap and Lakes of Killarney. 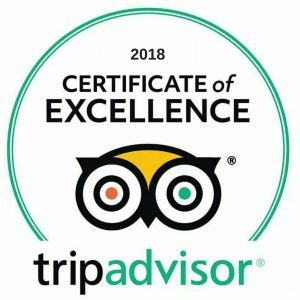 We have been awarded the Tripadvisor certificate of Excellence.